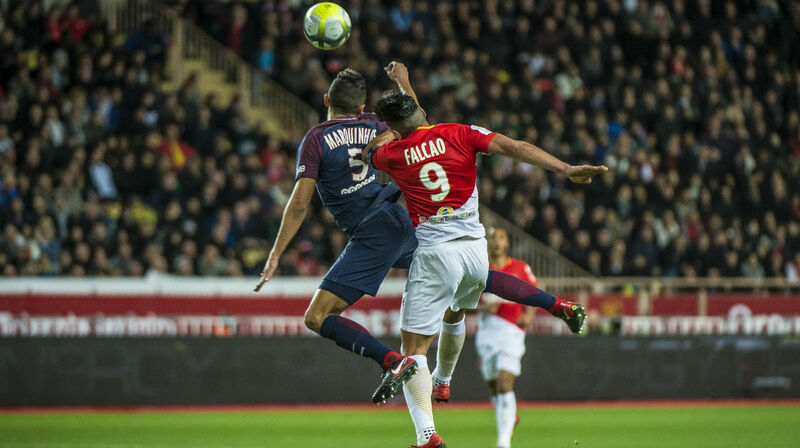 AS Monaco host Paris Saint-Germain this Sunday at 9 pm to close the 13th day of Ligue 1 Conforama. The key elements of the meeting. 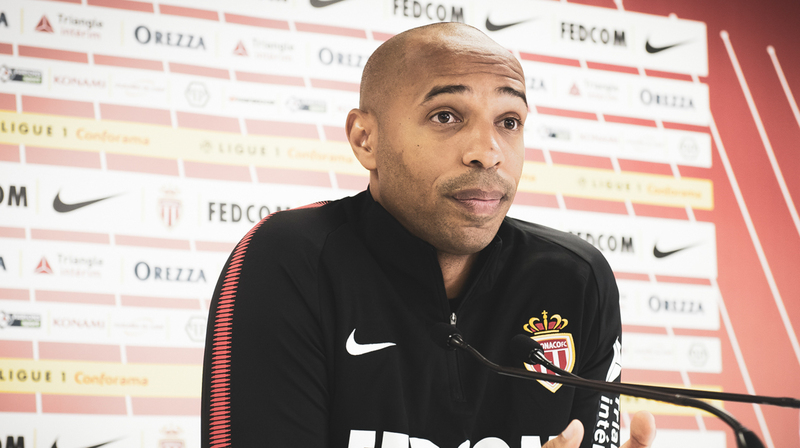 Thierry Henry has summoned all the players available from the professional group as well as Benoît Badiashile, Han-Noah Massengo, Jonathan Panzo, Romain Faivre, Wilson Isidor and Khephren Thuram. 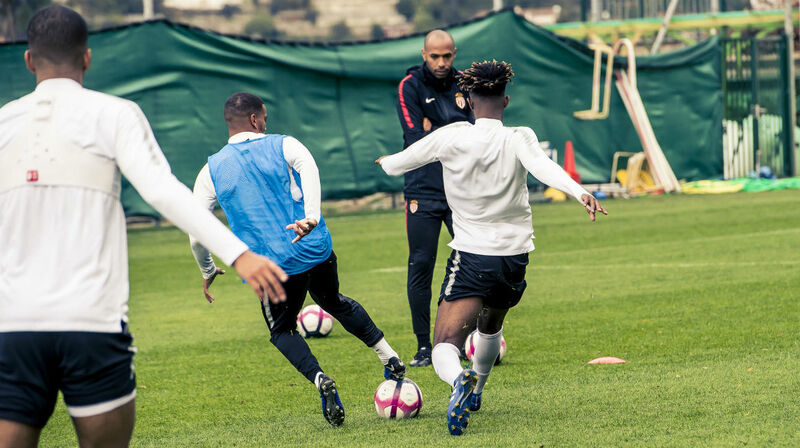 Buffon – Kehrer, Thiago Silva, Marquinhos – Meunier, Verratti, Draxler, Bernat – Di Maria, Mbappe, Neymar. 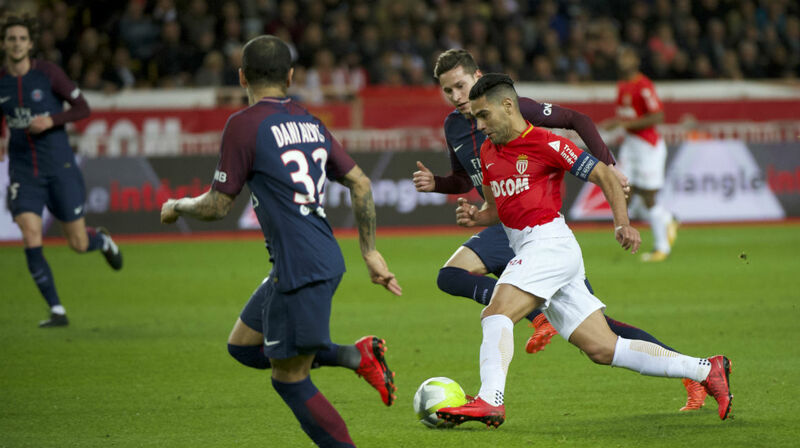 – AS Monaco leads 24 to 7 in the confrontations against Paris Saint-Germain at Stade Louis-II. – In the history of the championship, 33 players wore the jersey of both teams.